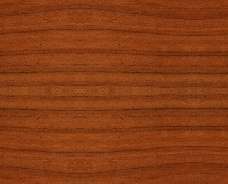 ... in 1997 after meeting a local Woodcarver named John and then attending his class at a local High School in February of that year. The class was such a big hit everyone wanted to continue carving together so we formed a local Carving Club the "Connecticut Classic Carvers" which meets twice a week in North Haven, CT. 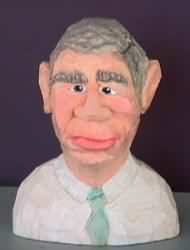 I even arranged to have Pete LeClair of the CCA (Caricature Carvers of America) come teach a class in our first year. I had been lucky enough to have Pete as an instructor at my first carving seminar; the "1997 Carve Along" in upstate New York. The Carve Alongs are held Labor Day Weekend and are hosted by the "Mid Hudson Valley Woodcarvers", a WONDERFUL group of people. The format is great; Three CCA members come and teach so each student carves one day with each instructor. You really learn a lot and the people you meet are the best. I don't know where I found the nerve to go since I had only been carving a few months and didn't know anyone, but I have gone back every year since. Another GREAT Carving weekend is the "New England Wood Carver's Retreat" put together by the "Mystic Carvers" of Mystic, CT each Columbus Day Weekend. They get carvers of all types; Caricature, Relief, Flat Plain, and more to donate their time and teach 1 or 2 day classes as well as several impromptu evening classes. You don't have enough time to do all the things available - but I sure try. Of course you could just bring your own projects and get them done. The carving and the people are FANTASTIC! Great food and a beautiful wooded setting really complete the experience. 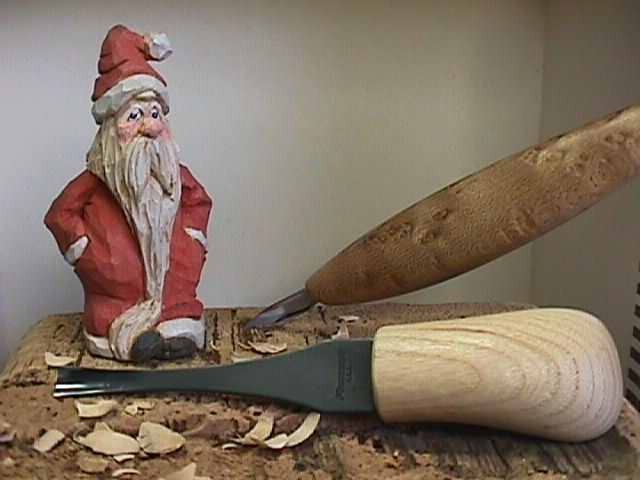 This is the 3 1/2" Santa I did at my first Carve Along in 1997 in Pete LeClair's class. His carvings are incredible. Like him, they inspire you to keep trying. If you ever have the opportunity to take a class with Pete - DO IT! Everyone got Santa's that year for Christmas. 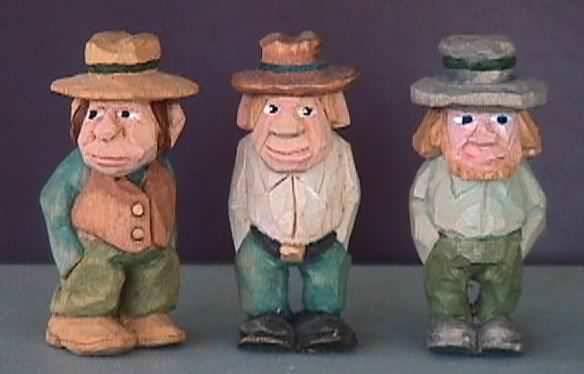 At that same Seminar I was also lucky enough to carve with CCA member Jack Price who carves the best "Little People". The character he carves into these tiny guys is amazing. I decided then and there that most of my carvings would be small. They are fun to carve and I manage to finish them. To the right are a few "Little Men" I did in Jack's class. They are 2" tall and the toughest part was removing the wood between their legs. 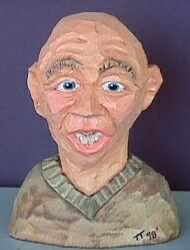 I did this "Monk" in CCA member Tom Wolfe's class at the 1998 Carve Along. This was the first time I had carved from a rough out which let us get to the "Fun" carving much quicker. He's about 10" tall and he is kneeling. These Expression Busts were done in CCA member Dave Dunham's class, also in 1998. Dave was a real good instructor and we had fun with these. 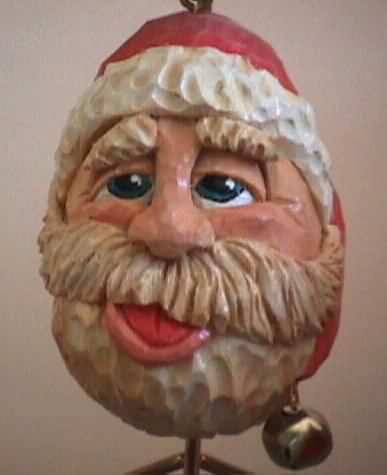 We also carved this adorable "Santa Egg" in CCA member Peter Ortel's class in 1998. I learned so much from Pete. He is an artist as well as a carver and his method for "layering" the faces was really fun and interesting. At the 1999 Carve Along we carved with CCA member Marv Kaisersatt. What a wonderful carver. With only an eight hour day we couldn't learn everything he had to teach but we sure learned a lot. We did this Head (which I still need to finish) and learned how Marv does his eyes (the one I did on the right side came out best) and other facial features. He also showed us a neat way to get movement into clothing. That year we also carved with CCA member Tom Brown who spent half the day on sharpening and the other half teaching us "little tricks" for doing different types of detail like buttons and zippers. Our third instructor had to cancel last minute and Peter Ortel substituted with a class called Basic Drawing for Caricature Carvers. 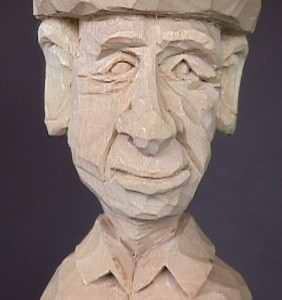 He developed this class and taught it in Iowa for the International Wood Carvers Congress. It was very interesting.